Grant County Fire District 12 proudly serves the Wilson Creek area. 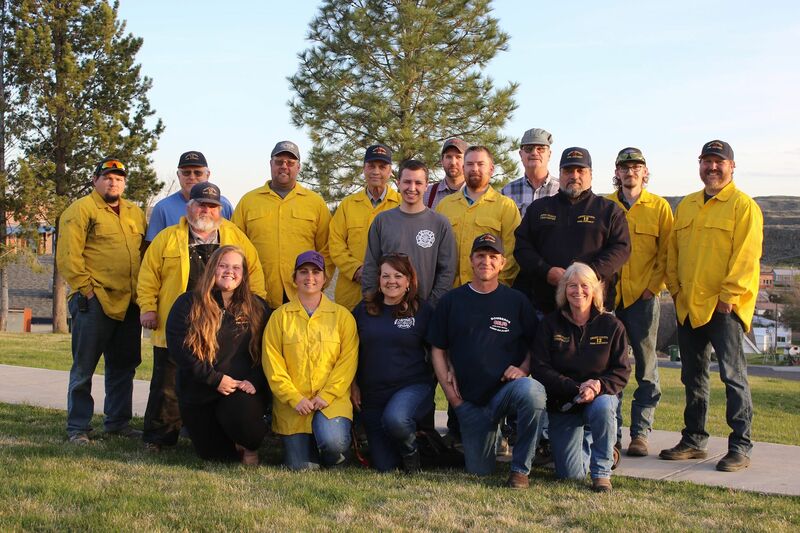 The department consists of volunteer firefighters who reside across the district. The department is located on Railroad Street. You should always call 9-1-1 in case of an emergency.